Spring 2019: Two Sunday afternoon sessions for young potters aged 9 to 14 begin on March 17 and end on June 2. There are no classes on April 28 and May 26. The first session meets from 12:30 to 3:00 pm and the second from 3:00 to 5:30 pm. Beginners get solid grounding in pottery fundamentals, more advanced students develop skills in throwing on the potter’s wheel as well as a variety of hand-building techniques. Cost of clay, use of tools and equipment, glazes and firing are included in the fee. 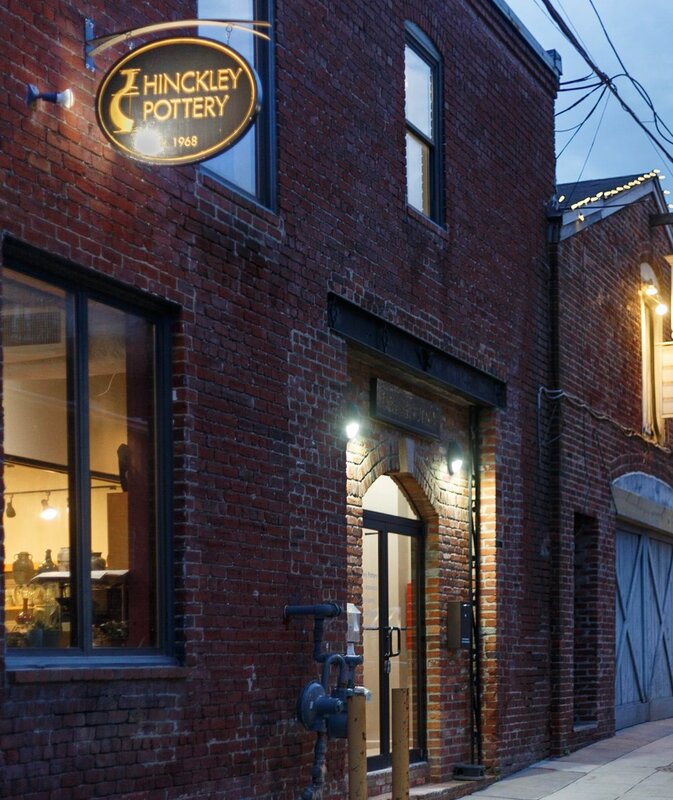 Hinckley Pottery reserves the right to cancel a session if enrollment does not reach a minimum of five students. Maximum class size is 10. There are no refunds for registrations canceled less than two weeks before the session begins. If the session is canceled, a full refund will be made. There are no refunds for absences.